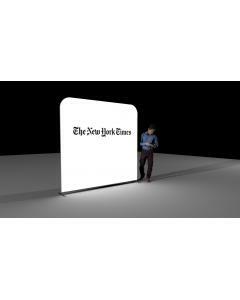 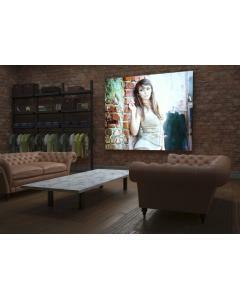 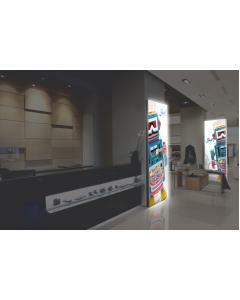 This impressive backlit LED banner frame measures 2000mm wide x 1000mm high. 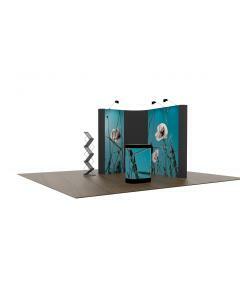 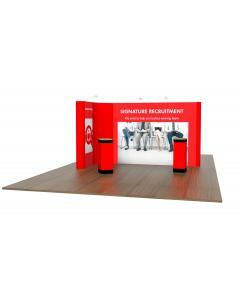 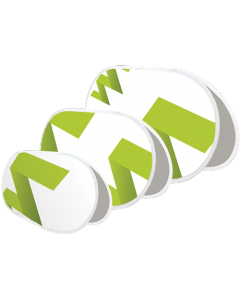 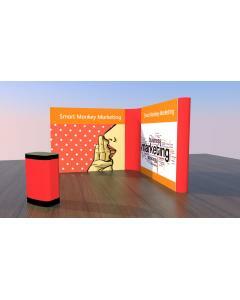 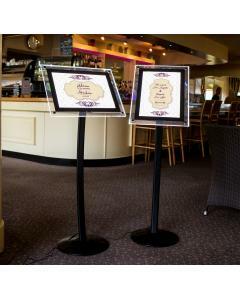 The frame uses the clever snap frame system allowing you to easily and quickly change your graphic. 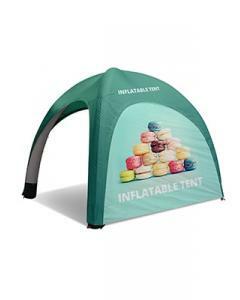 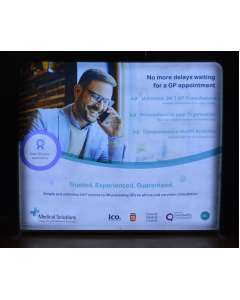 This lightbox display is suitable for outdoor use and we recommend your banner is printed on a 510 coated backlit PVC banner media. 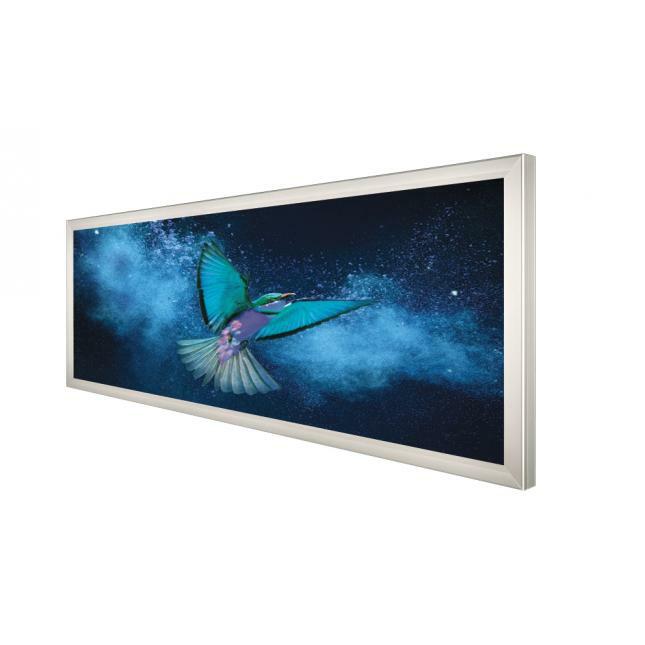 The LED backlit banner frame comes complete with an external power supply and you can purchase it with or without a custom printed banner. 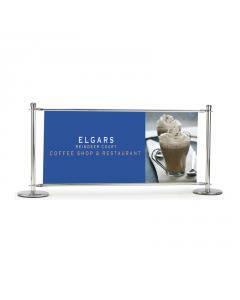 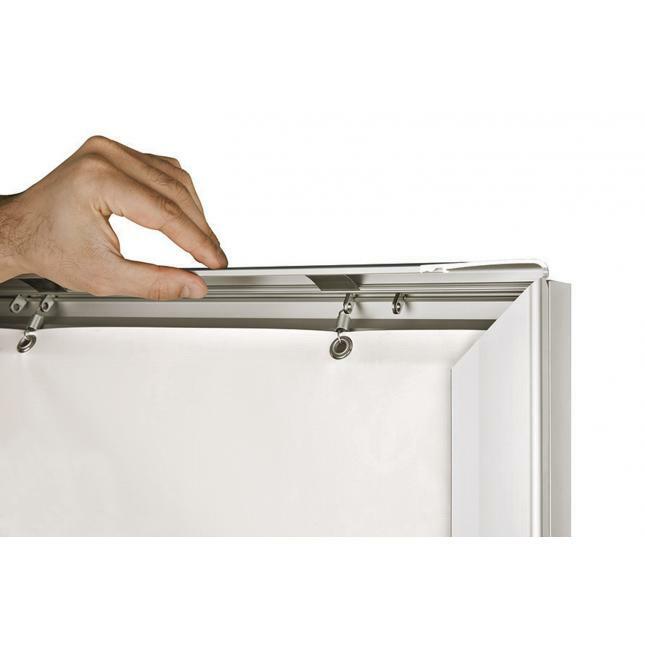 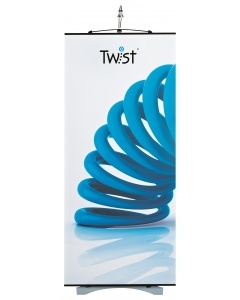 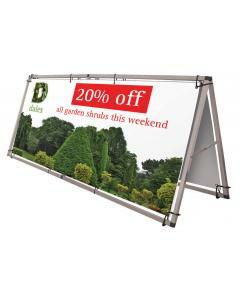 The 60mm frame has a silver finish and the banner is connected using a hook and eyelet system. 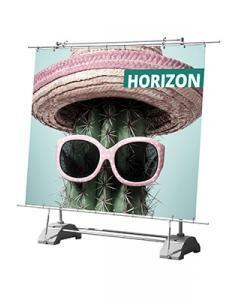 Why choose the 60mm Outdoor LED Banner Frame? 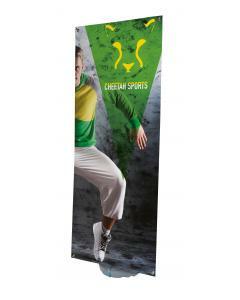 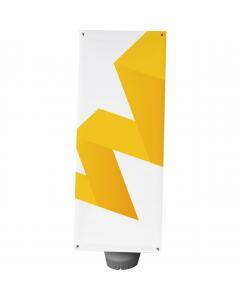 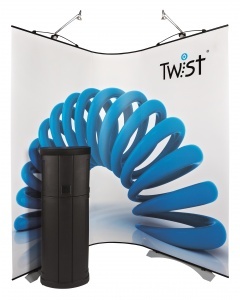 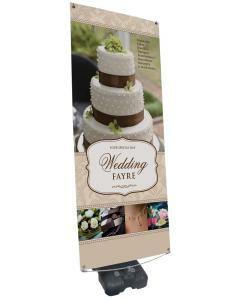 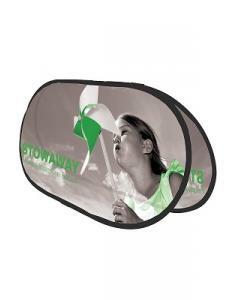 Graphic: Optional graphic banner is printed on 510 coated PVC backlit banner media and finished with eyelets. 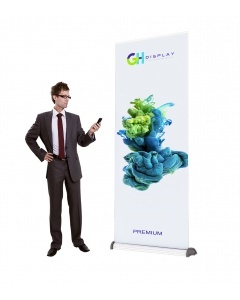 Warranty: Comes with a two year manufacturers guarantee (hardware only). 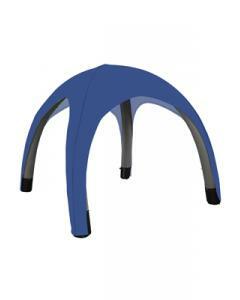 Download a product specification below.